Admission: Adults $20; Children 3-12 yrs $10; Under 3 yrs free with paid adult. The Allen County Fairgrounds will crawl with more than 2,000 4-wheel drive vehicles from the U.S. and Canada for a powerhouse off-road weekend! 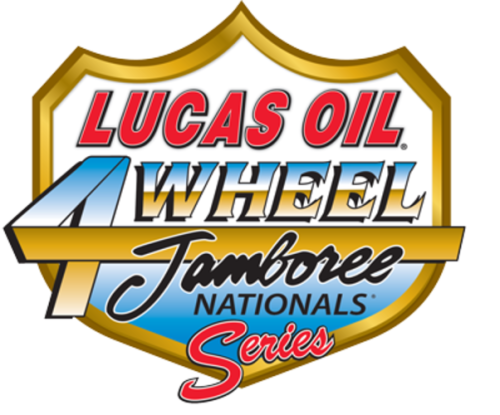 The 4-Wheel Jamboree is a family event geared toward the truck enthusiast. The event is made up of participants (4x4 enthusiasts who come to display and compete in the racing events), spectators, vendors and sponsors. Enjoy everything 4-wheel from monster trucks, tough truck racing, mud bogging, show trucks and more!